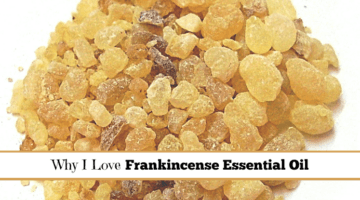 Unlike any other essential oil, Copaiba (co-pah-ee-ba) is tapped directly from the tree rather than distilled, like Frankincense. Copaiba has a warm, woodsy aroma that is calming and soothing. 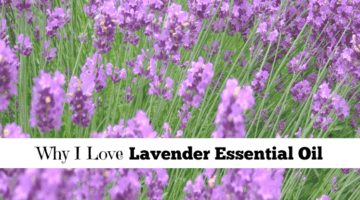 It is also the main ingredient in Stress Away essential oil blend, one of my favorite essential oil blends from Young Living Essential Oils. Mix one drop each of Copaiba, Lemon and Thieves (Vitality) with honey and warm water to make a delicious wellness tea. 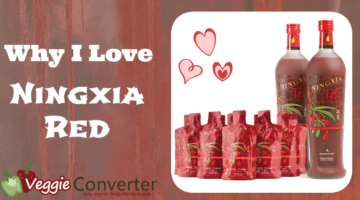 Add a drop each of Copaiba and Lemon (Vitality) in a Ningxia Red shot for a refreshing drink. Add 1–2 drops of Copaiba (Vitality) to a vegetarian gel capsule and take internally daily to promote overall wellness. 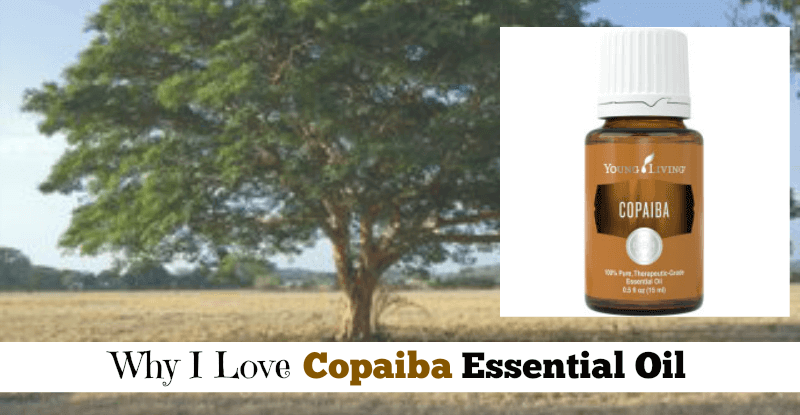 One thing I love about Copaiba is that it pairs nicely with other essential oils and blends. 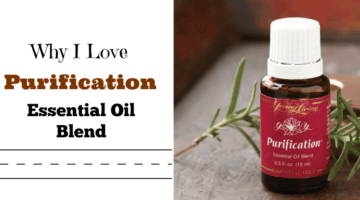 It may also enhance the impact of those oils. 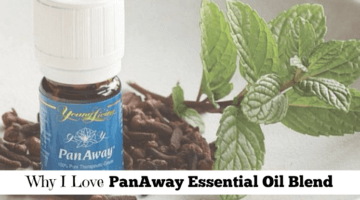 I like to give my Stress Away blend (which contains Copaiba) or Lavender oil an extra boost with a drop or two of Copaiba. 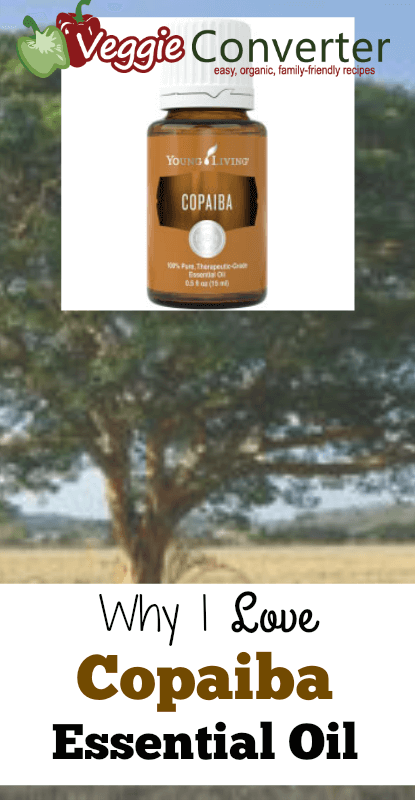 With it’s naturally warm, woodsy aroma, Copaiba smells great especially when paired with other oils like Ylang Ylang, Lavender, Joy, and Orange. 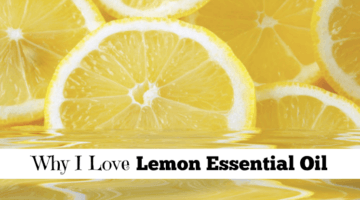 Customize your favorite scent to make your own cologne or perfume blend.